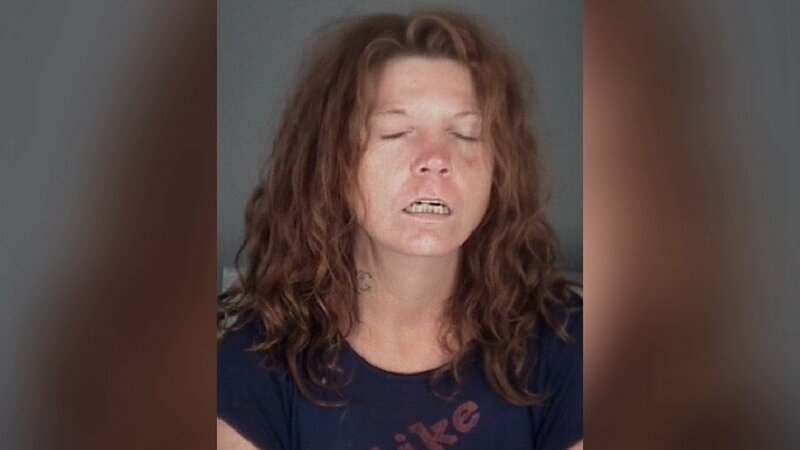 LACOOCHEE, Fla. (WFLA) - A Florida woman was arrested Monday after deputies say she called 911 several times to report her boyfriend for not being nice. Pasco County deputies arrested 40-year-old Mary Ann Parrish just after 1:30 p.m. in Lacoochee. According to a report released by the sheriff's office, Parrish used 911 "for purposes other than an emergency communication." A deputy who responded to the scene witnessed Parrish on the phone with 911, the arrest report says. Parrish is facing a charge of misuse of the 911 system. sounds like some of the callers I deal with at emergency services !